See below for complete list of Leonberger characteristics! Originally from Germany, where he was created through crosses between Newfoundlands, longhaired Saint Bernards, plus some Great Pyrenees, this giant breed requires a commitment to training and a high tolerance for mischief and mess. He looks beautiful in the show ring, but his natural state is more along the lines of damp and muddy than leonine elegance. That, along with long fur and copious shedding, makes this a poor choice for neatniks. Early and extensive socialization and training with plenty of positive reinforcement and consistent expectations will turn him into a family friend like no other, but without them he's mischievous and destructive. Male Leonbergers stand 28 to 31.5 inches; females, 25.5 to 29.5 inches. Weight ranges from 120 to 170 pounds. 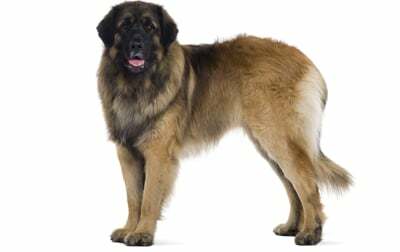 The Leonberger's long, water-resistant double coat is straight and moderately soft. It comes in lion-yellow, golden to reddish-brown, with a black mask. Leonbergers need brushing at least once a week. (Or after every walk, if you want leaves and other detritus to come off on your brush instead of your furniture.) 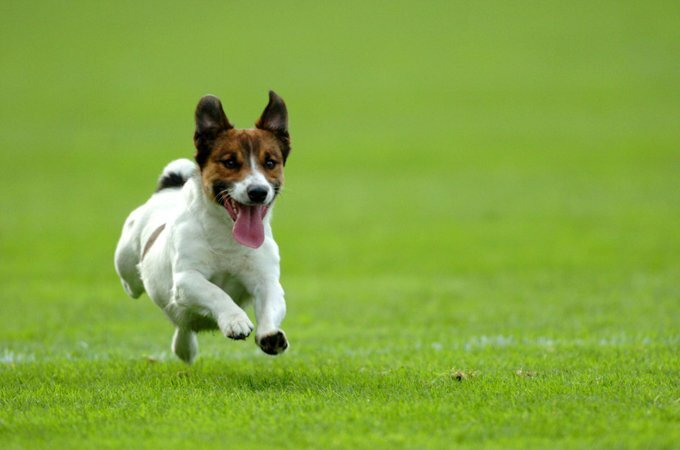 They shed moderately, with twice-yearly periods of heavier shedding.